Please Join us for a day of lure coursing, good food and good company! Please make sure to pre-register for this event. 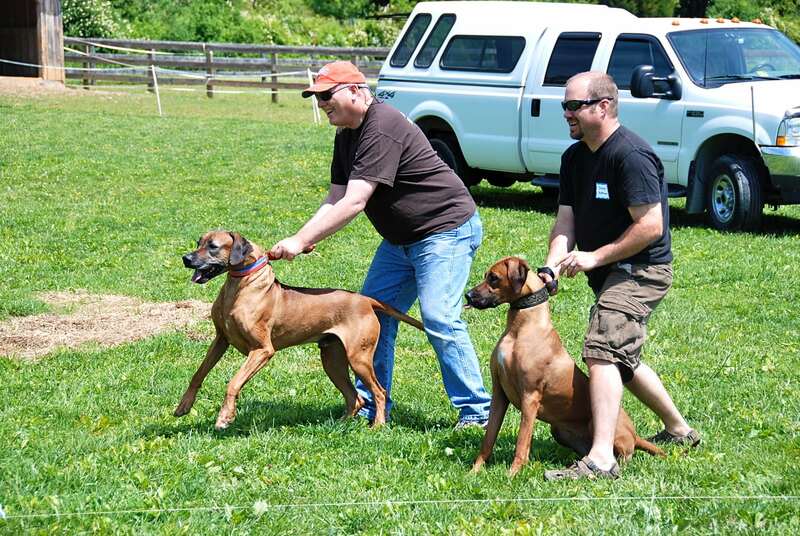 We will be accepting registration and payment on arrival, but knowing how many people and dogs we will have for coursing and lunch and other activities is extremely helpful. • Dogs will be run on a first come, first served basis so sign in and pay for runs when you arrive. You will be given lure coursing tickets which you will then hand in to the person calling roll when it is your dog’s turn to run. • We will be having a chili contest! Please let us know on the registration page if you wish to participate in the chili contest or what other dish you are bringing a dish to share (if you can!). CBARRC will provide water and paper-goods/flatware. Those not participating in the Chili contest/ pot luck are asked to make a donation of $5 towards lunch. • NOTE: There is no guarantee that electricity will be available for heating food. Please plan a “cold” pot luck food item.